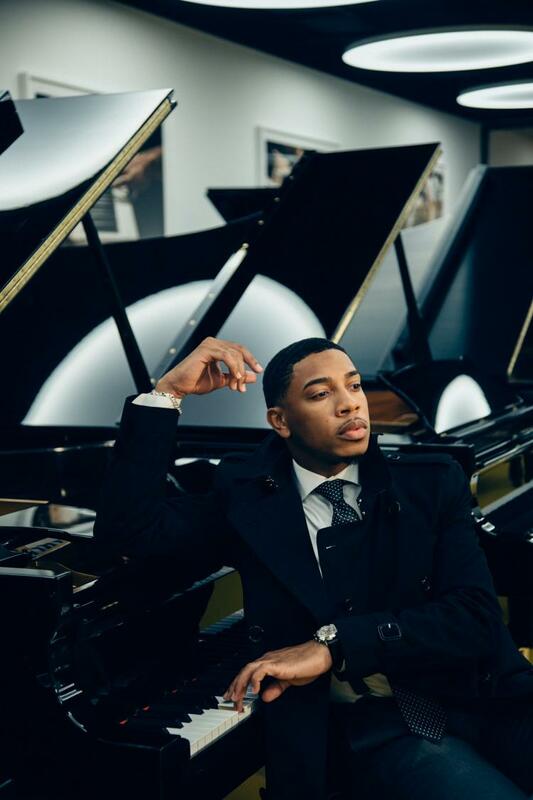 Christian Sands Trio presents a LIVE! at StarScape performance. Sands, a five-time Grammy Award-nominated jazz pianist, delivers an innovative look at the entire language of jazz: stride, swing, bebop, progressive, fusion, Brazilian and Afro-Cuban. This intimate, club-style performance includes bar service and a menu of appetizers and desserts. Immediately following the performance, CES and WFWM-FM present the Offstage Series With WFWM, when Chuck Dicken joins the artists onstage for a discussion with the audience.